Homes with Acreage I Camas and Clark County Washington | Nature As Neighbors | Find homes with exceptional views, homes with large lots, homes with acreage, family estates and multi-generational living. 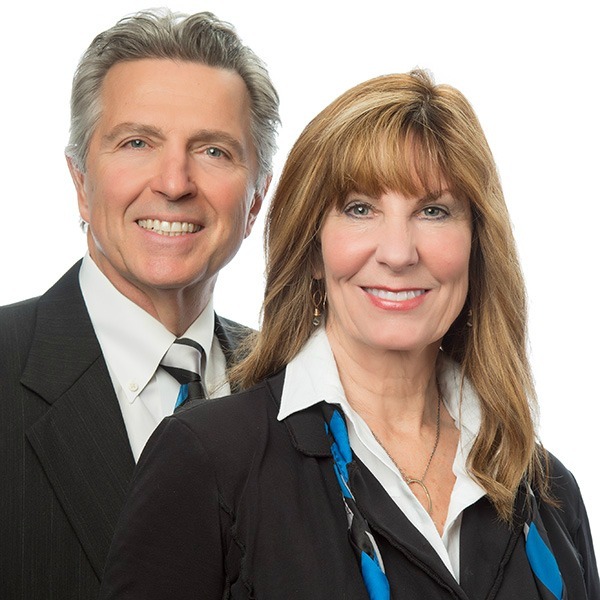 Debb Janes and Bernie Stea have been a real estate team for over a decade in Clark County, WA, where they specialize in ViewHomes™, family estates, multi-generational living, and homes with large lots or acreage. ViewHomes™ grew out of their passion for nature, beautiful surroundings, and peaceful environments. Starting together in an urban environment, over the years they have gravitated towards areas with smaller populations and less density. They now enjoy their lifestyle in a rural environment, but with close proximity to metropolitan areas where they appreciate all the amenities of fine restaurants, shopping, and an easy drive to an international airport. Living in ViewHomes™ is like having “elbowroom for the soul”. Debb and Bernie want to provide you with similar opportunities – spacious views, quiet environments, and enough open space that your neighbors aren’t encroaching on your privacy. They work with clients who have discovered that privacy is the ultimate luxury. Many of their clients are going through the transition to multi-generational housing – providing room for elder parents, or adult children with their own families. Debb and Bernie also have the personal experience of multi-generational housing with Debb’s parents, so they know the challenges and extreme peace of mind and satisfaction that can bring to a family. Debb comes from a background of communications and marketing – she is a former radio personality and newsperson with local Portland, OR radio stations. Her passion for real estate started with her regular live broadcasts from the annual Street of Dreams, and her talent and expertise in creating warm, soulful environments at home. Bernie is a lawyer with a background in high-tech and start-ups, licensed as a realtor in Washington and Oregon. His passion for real estate started when he became an investor/developer many years ago in Clark County. For the latest happenings in Clark County, be sure to subscribe to their informative and entertaining blog, “News & Views”. From the towering peaks of the Cascade Mountains to the pristine beaches of the Pacific Ocean, and the mighty Columbia River in between, the Pacific Northwest offers some of the most fantastic natural wonders in the world. Debb and Bernie have been here for most of their lives. They have lived and worked in Clark County for over 15 years, and have bought and sold properties in the area for nearly 30. They absolutely love the Pacific Northwest, and especially Clark County, with its proximity to beautiful outdoor venues, and spacious, affordable homes in rural and close-in nature filled settings. They would love to show you some of elements that make Clark County such an incredible place to live and call home. Check out “Destinations”, including local shopping, restaurants, and points of Interest to learn more about living in Clark County. This content last updated on Saturday, April 20 at 01:15AM. Some properties which appear for sale on this web site may subsequently have sold or may no longer be available.